i'd like to make small summary of the HW neccessary i intend to use for the RaspControl in my E39 530d (sedan, facelift, 16:9 navi, BM24 radio, phone) and remarks for some of them. Rapberry Pi 3 - i have seen on the forum that some people use it so i suppose the RaspControl works on that too. Advantage is built in WiFi, bluetooth (although it seems the range isn't enough so the dongle might me necessary) and more powerful SoC compared to Pi 2. Disadvantage is higher SoC temperature so additional cooling is welcomed. Because of the higher SoC temperature, i'd like to use some sort of cooling case. Probably Flirc case but with some bigger heatsink fit in which would stick out of the case cover. I'm afraid of the plastic covers being too soft for holding up the heatsing in the trunk. Do you know about some other case which could be suitable for putting on such a heatsink? I don't want to use a fan because of the noise. No discussion there, Behringer UCA222 is the choice to proceed with. IBus-Interface - USB, no discussion there either. I have a question mark here. According to your recommandations on the main site, you use cigarette lighter supply with 2 USBs. The question is - don't the abrupt turn on and offs damage the Pi over time? Have you guys had any issues with the Pi itself over time? Since i have no cigarette lighter socket in the trunk, i'd have to buy also a socket etc. This alternative you propose isn't sold anymore. I have found Mausberry 3A supply which communicates with the Pi via GPIO and enables soft turn on and offs. It costs around 30€ though. Does it worth it in your opinion or is there any other alternative? Video - you suggest such a cable with 4 poles mini jack and cinches. So the mini jack goes directly into the Raspberry and the ground and video are supposed to go on pins 13 and 14 of the white plug on the videomodule. Is there and specific cable to do that or you pretty much hard wire such a connection? On that case i suppose that the videomodule is gonna be thrown out of the car and replaced by the Raspberry right? On the pin 17 of the blue socket we get the GPIO pin 27 through resistor 100Ohm. 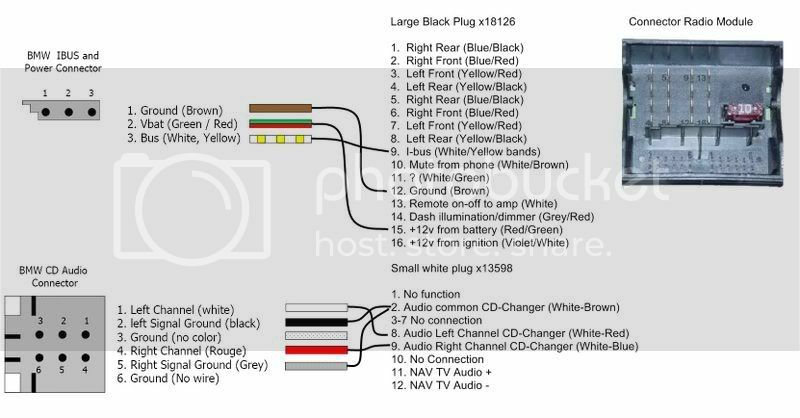 Again, is is possible to buy a corresponding blue plug to make it in a way that you can disconnect it easily and connect back the videomodule? Or are the cables just added to the existing wiring as a branch? And finally - R-Cam is rear cam i suppose. In case this one is present, where is it connected? Audio - pretty much the same as video, are the cables hooked up on the existing lines? Since i have seen on videos on youtube, the original radio still works so i guess it does not go out? iBUS - since i have a phone which doesn't work anymore these days, i guess the iBus can be connected from phone of maybe even better from the changer which i don't intend to feed with tenths of CDs and anyway there is a need for some space on the trunk so sacrificing the changer seems as a must. Probably SanDisk 8GB as you suggest. It serves just for operating system/RaspControl image? So the 8GB should be all right. Your comments are appreciated. I'm sorry for such a long post but i try it to be as much complete as possible in order to have some sort of "manual" in english. I got a normal 12v to 5v converter from Goodluckbuy. I think any converter can do the job, it depends on how you want to set up your system. My system always get a hard shut down. Had no problems in 2 years (Using also a rasp in the living room, which will be siwtched of almost every day). You can also switch of over the menu. Video - you suggest such a cable with 4 poles mini jack and cinches. So the mini jack goes directly into the Raspberry and the ground and video are supposed to go on pins 13 and 14 of the white plug on the videomodule Right. On that case i suppose that the videomodule is gonna be thrown out of the car and replaced by the Raspberry right? Partly right, if you only want to use the rasp for actuate the hardware of the car like mirror moving or tip blink, then you do not need the tv module (Take care, you have to do all the necessary adjustment over a TV or over the file system), but if you want to use the On the pin 17 of the blue socket we get the GPIO pin 27 through resistor 100Ohm This one is the input signal for switching the headunit to the rasperry when you change the mode to cd changer. Audio - pretty much the same as video, are the cables hooked up on the existing lines? Since i have seen on videos on youtube, the original radio still works so i guess it does not go out? Most of us using the CD changer plug for IBUS and Audio, but you can also direct connect it to the quadlock plug of the radio module. Hope you can use all the informations. Thank you very much for the comments Bahamajoe! Concerning the power supply good hint, thanks. I think i'll buy such a kind and hardwire it through an add circuit to the rear fusebox. I plan to have the same setup as you do so hard shutdown after ignition cut-off (meaning still running with radio just when engine turned off, Raspberry turned off when key removed from ingition). Btw have you measured the power consumption when switched off? I suppose there will be tenths of miliamps sucked out of the battery permanently even when turned off so just to have an idea of the magnitude (if there is a high risk of baterry getting drained). In the cables section what do you mean by MQS lock cable? I plan to use the RaspControl also for the multimedia purposes so i'll need the TV module. Looking at the scheme the wires from soundcard/RPi going into the different pins (1, 2, 6 and 7 in case of BM24), i'll just add these into the existing sockets or they are gonna replace already existing cables? That's what i meant by "add as a branch" so nothing is disconnected, just new cables from Raspberry are added into the existing sockets. No I haven´t measure the consumption, but the converter and pi shows over the status led, that there is no power running on the wire, also I measured the output of the remote and it comes out that the power get´s down. Picture of an MQS lock. 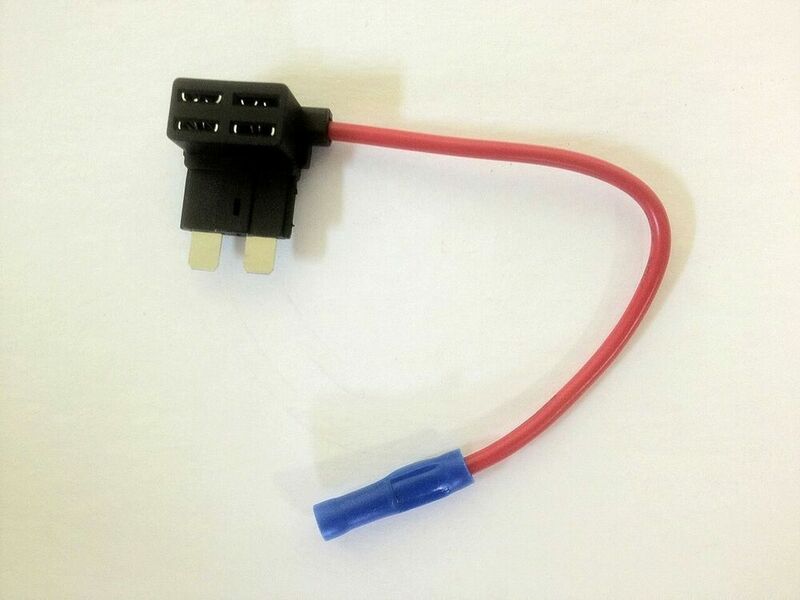 This are the standard plugs for the connectors in the car, be aware, they have different sizes. For the BM24 wireing for the sound, I didn´t try it, I connect it over the Audio plug from the CD Changer. Thank you for the answers, i was gathering the HW and so far i have everything except cables and iBus interface as i wasn't able to get it directly from Rolf Resler. So i'm thinking to buy it from the ac-services.eu site. I've noticed they already have ready to use cables. When i was checking this scheme ( http://kiste.byethost7.com/pics/e39/BMWR...%20E39.pdf ) it's hooked up to a BM24 radio, you wrote Bahamajoe that you used the CD changer connection to connect the Pi. That's what i'd like to do as well. Does it mean that the scheme above isn't suited for this type of installation? If not, is there a scheme for CD changer swap installation + possibly related cable on the site mentioned above? I intend to remove CD changer and mount an aluminium support with RPi and all the stuff mounted on it and connect it instead of changer. 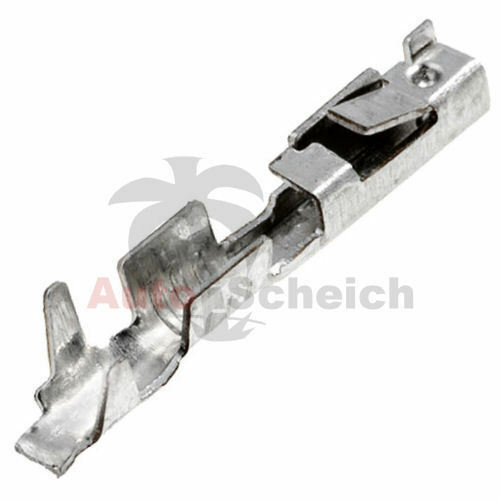 Both is possible to do, because the plugs shown in the document is the entrance of the cd changer cable. So there is no difference where to connect. Here is a picture of the plug of the cd changer and its wirering. Only thing what is not going over this plugs is the TV signal and switch signal. For this I have add an extra plug in the housing. As a tipp, if you remove the changer, keep the backpart plugs. Es ist: 21.04.2019, 23:59 Deutsche Übersetzung: MyBB.de, Powered by MyBB, © 2002-2019 MyBB Group.